You are currently browsing the archives for the “Musik” category. 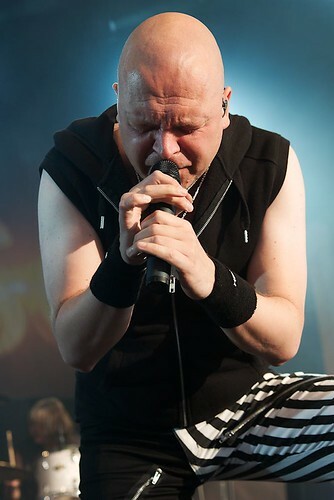 Unisonic @ RockHard Festival 2012, a photo by Joachim Ziebs on Flickr. 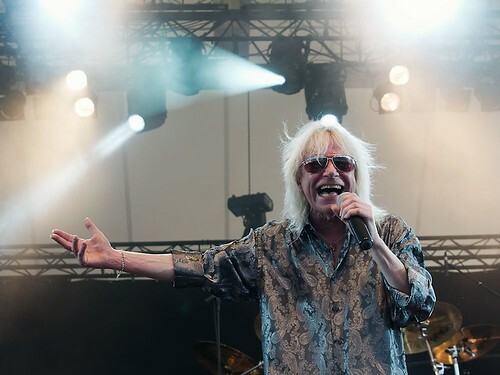 Magnum @ RockHard Festival 2012, a photo by Joachim Ziebs on Flickr. 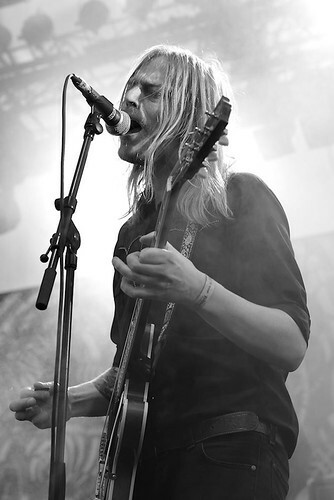 Graveyard @ RockHard Festival 2012, a photo by Joachim Ziebs on Flickr. 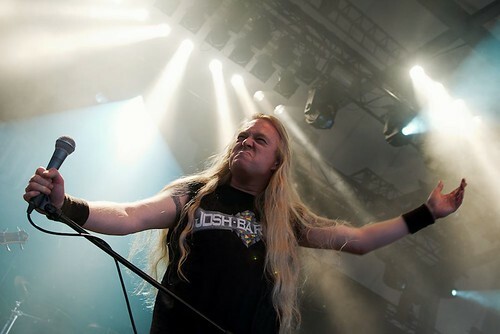 Bolt Thrower @ RockHard Festival 2012, a photo by Joachim Ziebs on Flickr. 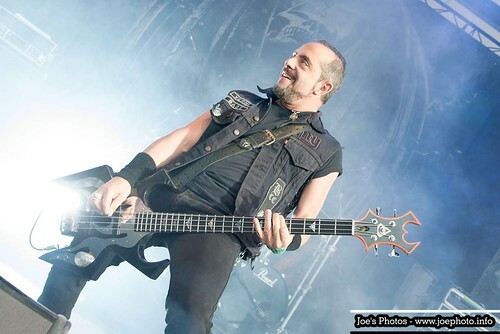 Hell @ RockHard Festival 2012, a photo by Joachim Ziebs on Flickr. 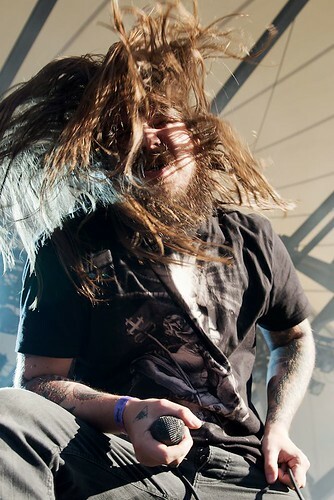 Kvelertak @ Rock Hard Festival 2012, a photo by Joachim Ziebs on Flickr. 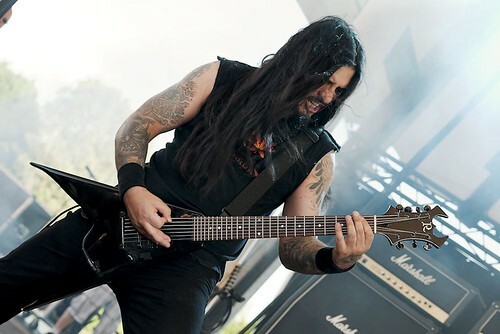 Krisiun @ Rock Hard Festival 2012, a photo by Joachim Ziebs on Flickr. 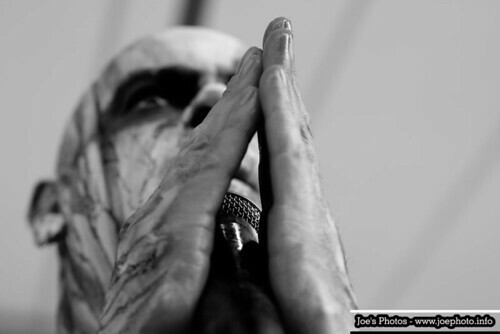 Ram @ Rock Hard Festival 2012, a photo by Joachim Ziebs on Flickr. 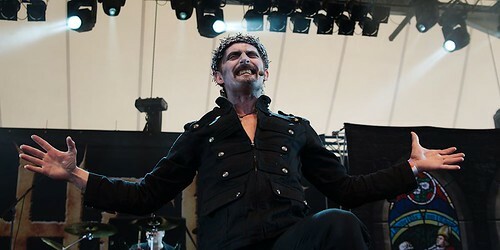 Overkill @ Rock Hard Festival 2011, a photo by Joachim Ziebs on Flickr. 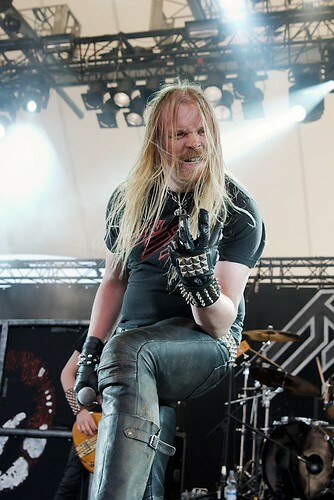 Primordial @RockHard Festival 2011, a photo by Tex_Joachim on Flickr. Always one of my favourite bands.